Marten Scheffer is the expert in the field of resilience. “There is a kind of optimal level of challenge at which you are at your most resilient.” A chat with the resilience professor. 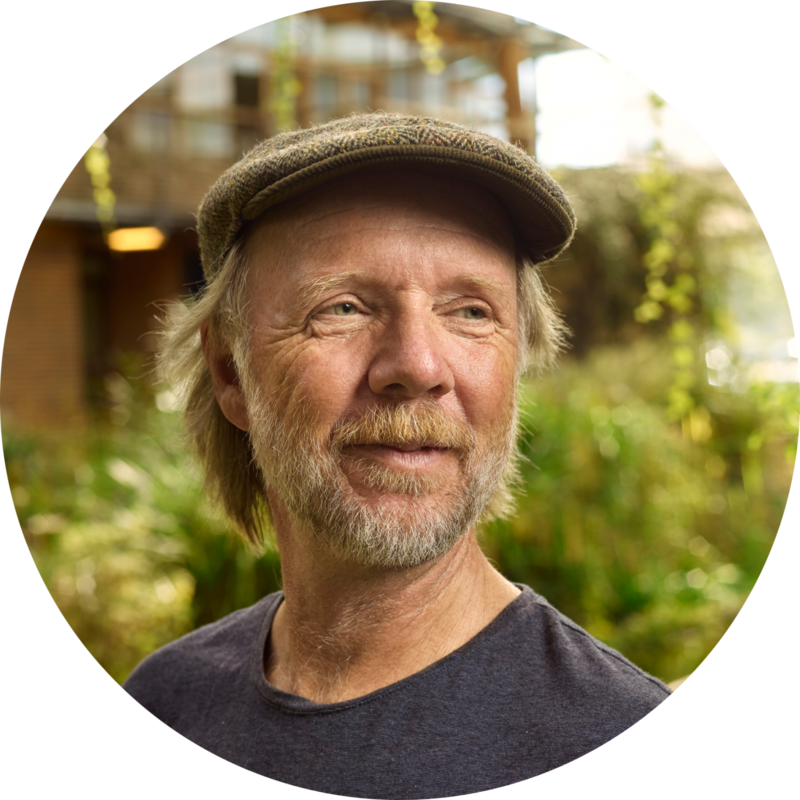 When Marten Scheffer tried to clean up murky ponds, he became interested in significant tipping points in nature. He published his now famous tipping point theory in 2009. This theory turns out to apply to other complex systems, both small and large, whether in the field of health, climate or business. Scheffer is seen by his colleagues as the expert on resilience. The term resilience seems to have more than one meaning. How come? How do you foster great resilience? “In complex systems, resilience is acquired by dealing with challenges. If you sometimes have to run fast, if it is sometimes extremely hot and then freezing cold, and if you have nothing to eat for a few days, that makes you resilient. Not always of course, because if the challenge is too extreme, you reach the tipping point and you go under. There is a kind of optimal level of challenge at which you are at your most resilient. Can an ecosystem cope with the challenge posed by pollution by humans? Why are some systems not resilient? 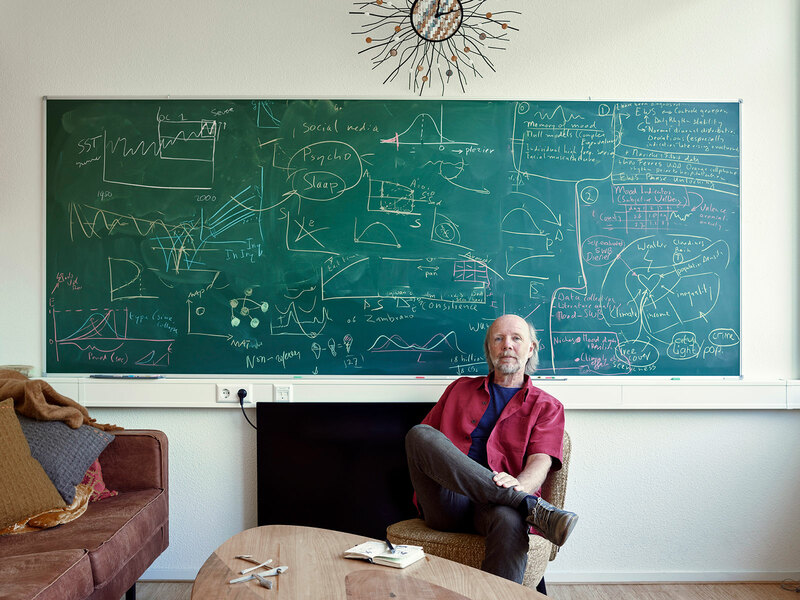 Marten Scheffer researches tipping points in complex systems such as the climate, society, ponds, the sense of balance and intestinal bacteria. He focuses on the warning signs of tipping points, so we can recognize when a tipping point is approaching. Which system is most in danger? “An elderly person. It doesn’t take much to knock the health of an elderly person out of kilter.